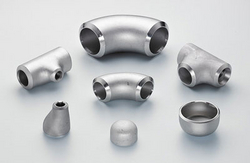 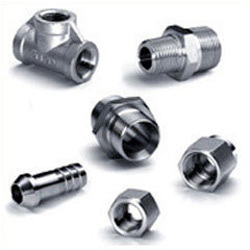 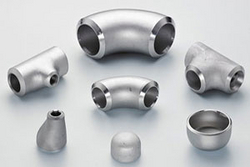 ALLOY STEEL BUTTWELD FITTINGS : ASTM A234 WP1 / WP5 / WP9 / WP11 / WP22 / WP91 etc. 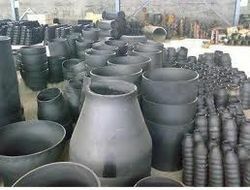 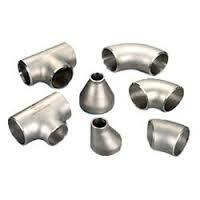 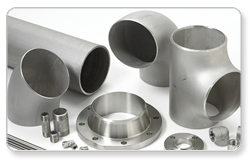 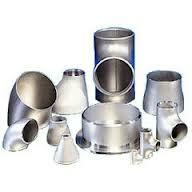 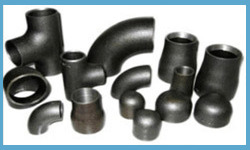 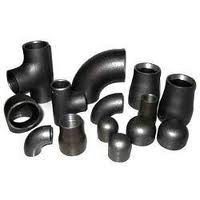 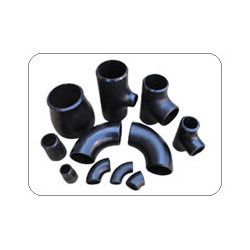 Types : Elbow, Tee, Reducer, Return Bends, Stub Ends, Cap, Collar, Cross, Insert Etc. 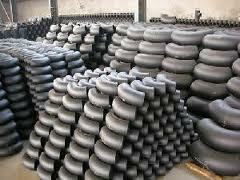 Available In All Size And Grades. 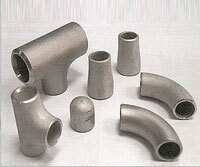 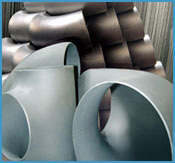 Material:carbon Steel Reducer/ alloy Steel Reducer Size:1/2" To72"